They are also a focus for a child's affection. 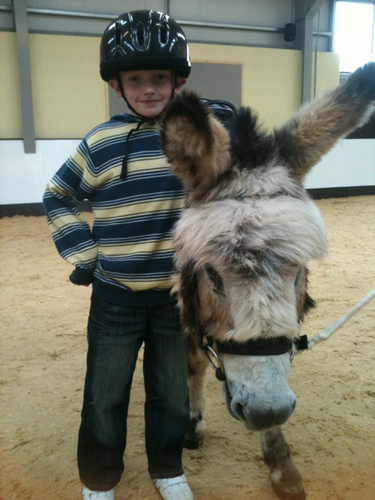 Even the most disturbed, agitated or withdrawn child is more relaxed when stroking or talking to the donkeys. A confidence shared with a donkey has no chance of being revealed as it can be with a human. 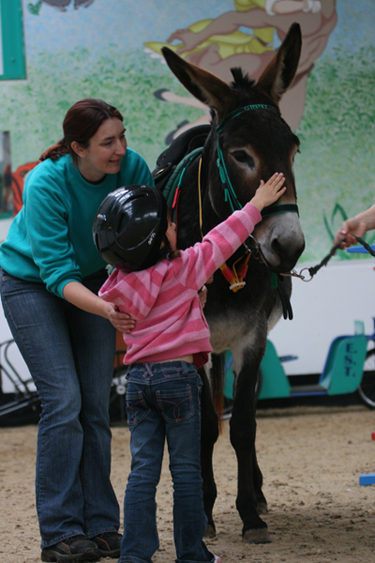 Learning new skills in a safe and caring environment means donkey assisted therapy is also fun. Setting simple, achievable goals at each riding session increases the motivation of the child, raising their self-esteem and confidence that is so often lacking in many of the children who first visit the centres. The act of riding also improves balance, co-ordination and dexterity for many children. 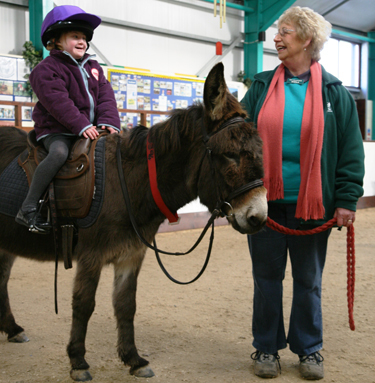 Donkey brings enjoyment and pleasure into children's lives and gives them the satisfaction that comes with the achievement of learning new skills. princess party Natural Therapies has been successfully treating it’s clients since 2005, assisting in everything from injury recovery for athletes to providing relaxing massages to those that simply wish to indulge themselves.